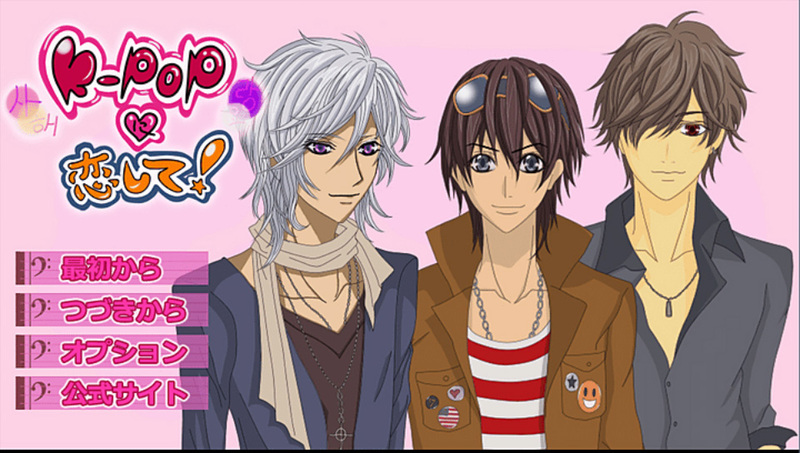 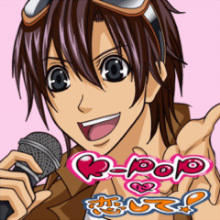 It is the love adventure game for women which made the South Korean Seoul the stage. 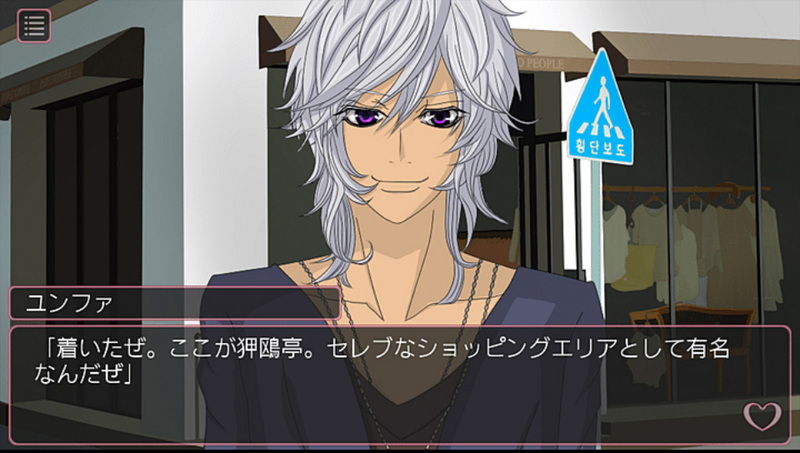 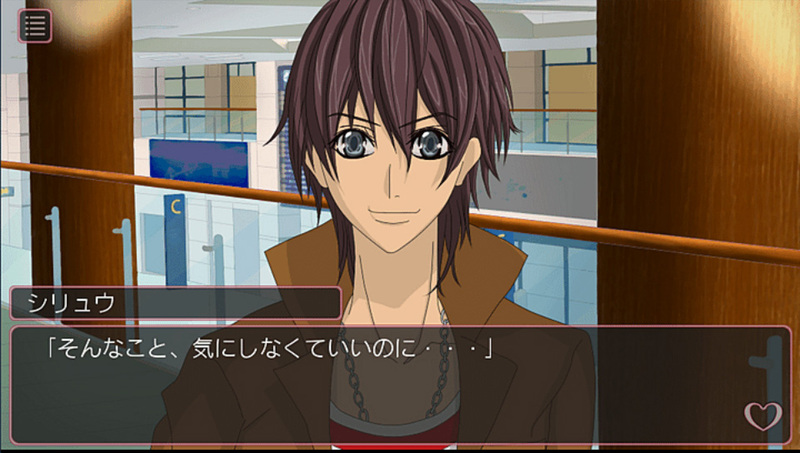 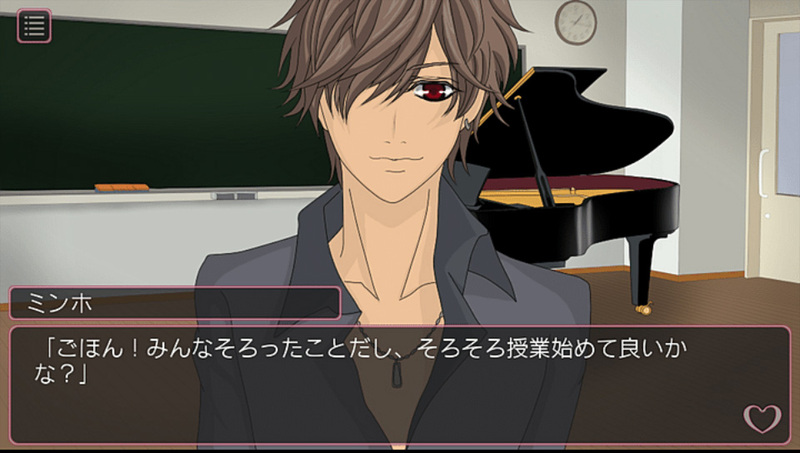 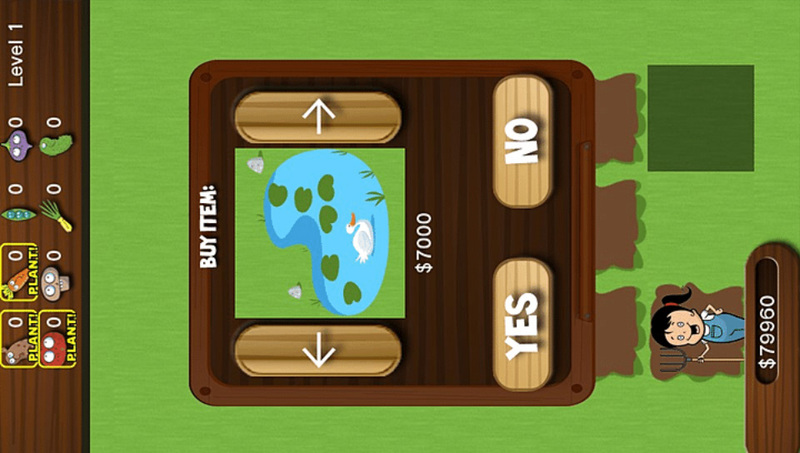 This is a Japanese language game. 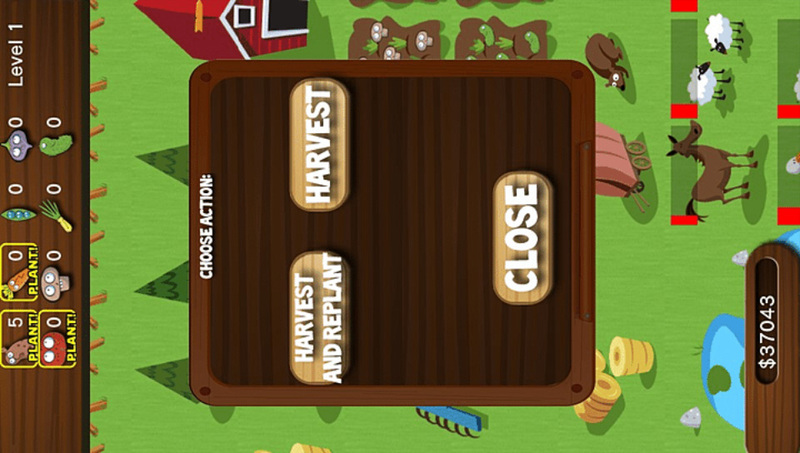 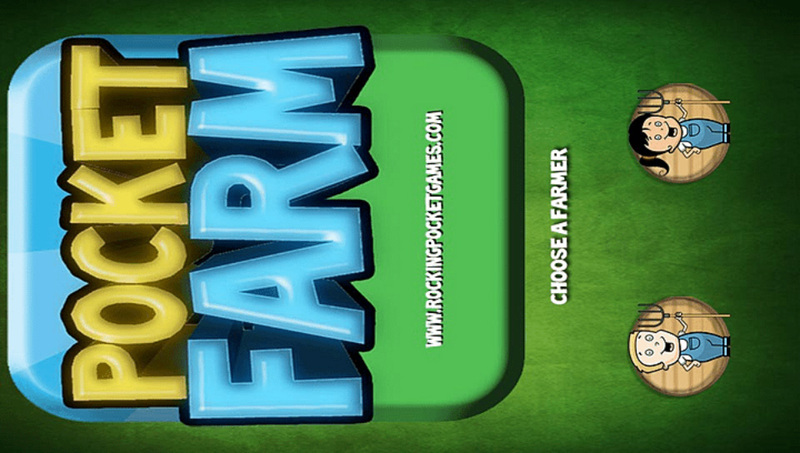 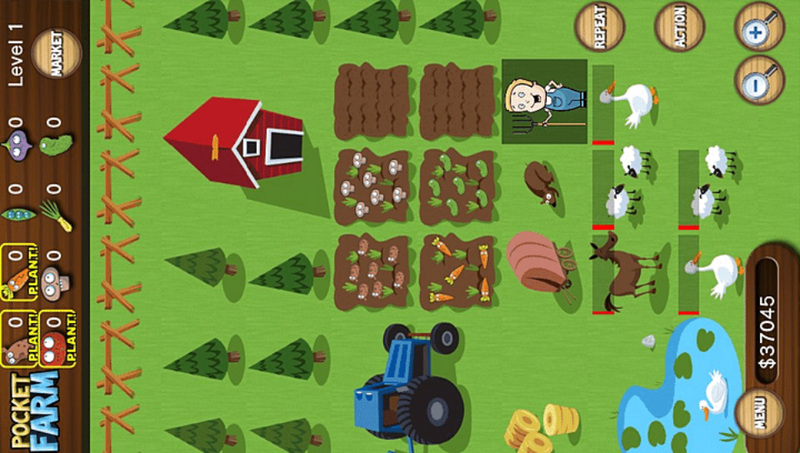 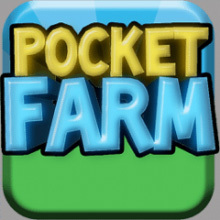 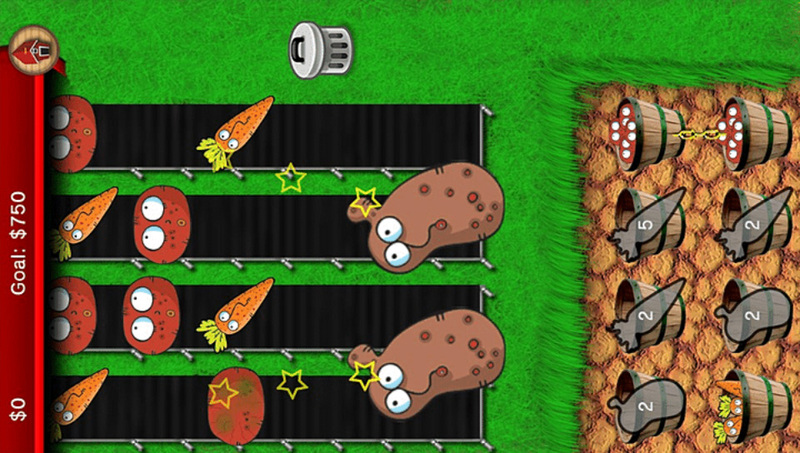 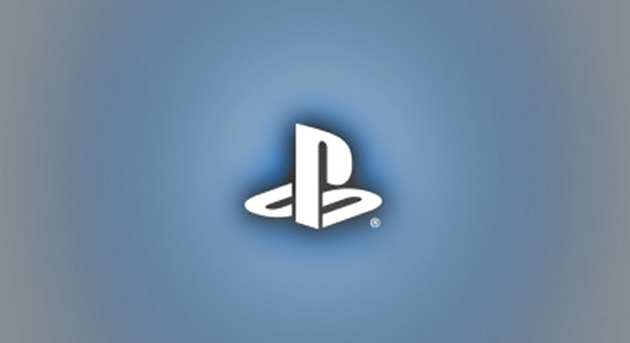 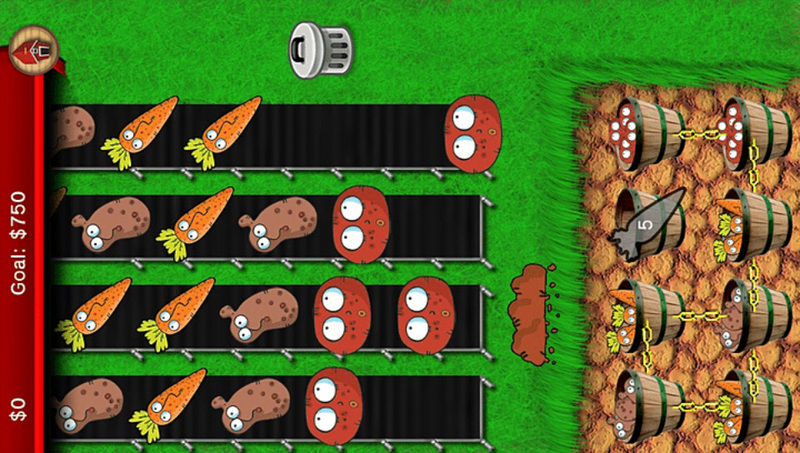 Pocket Farm is a casual farming simulation and puzzle game. 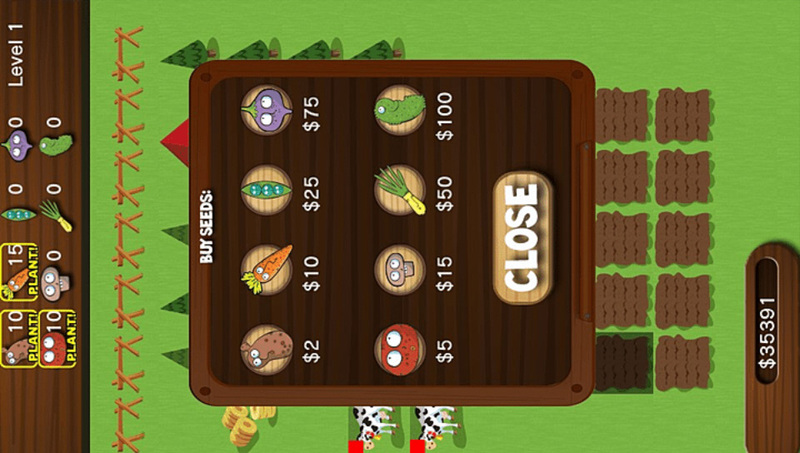 With only a shovel and a handful of seeds, build your farm from the ground up into a monkey making business.